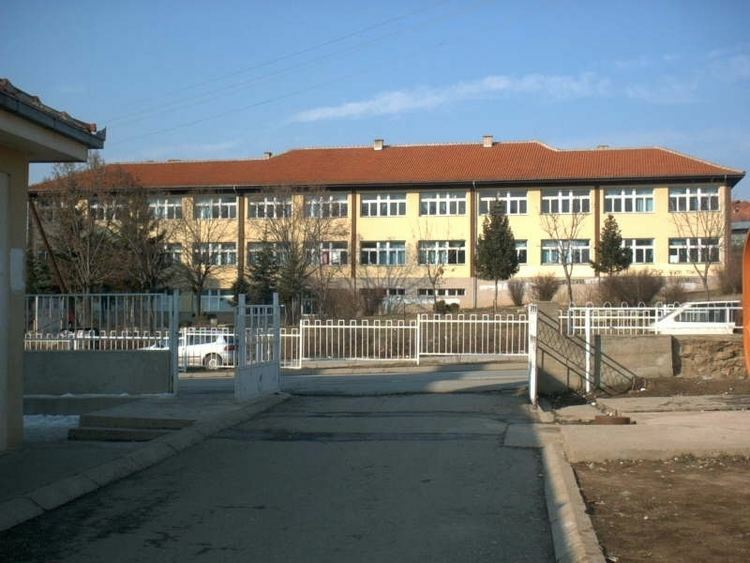 Del?evo (Macedonian: ) is a small town in the eastern mountainous part of the Republic of Macedonia. It is the municipal seat of the eponymous municipality. The town is named after revolutionary Goce Del?ev. Del?evo was first mentioned in a charter of Serbian Emperor Stefan Dušan in the 14th century. The town has changed its name several times. During the Ottoman period it was visited by a Sultan personally. A large number of Christian people converted to Islam, and at that time the town was called "Sultania" or "Sultaniye". The Islamised Christian population hadnt learned the Turkish language and they renamed Sultania into their own language, Carevo Selo (Tsars village). One year before Sultan Mehmed IV, the Turkish travel writer Evlija Celebija had passed there and wrote: "After Vinica we climbed upon Kocani mountain meadow and after 4 hours walking along the ravine, we arrived in Carevo Selo. This is a Muslim village and it lies in the mountain ornamented with 100 houses and one marvelous mosque with minaret." The town has borne its present name Del?evo since 1950, in honour of the celebrated revolutionary and ideologist Gotse Delchev who had often visited the place while he was teaching in the village of Novo Selo, near Štip. After the Russo-Turkish War, 1877–1878 much of the Christian population left for Bulgaria and Turkish people from Asia moved in to take their place. There was a second big movement thirty years later during the Balkan wars, but this time with an emigration of much of the Turkish population. 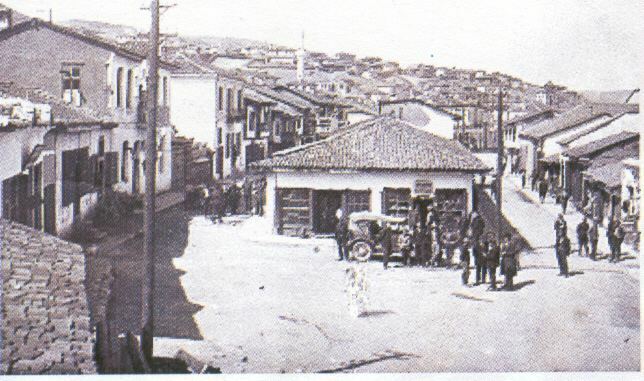 In the late 19th and early 20th century, Carevo Selo was part of the Kosovo Vilayet of the Ottoman Empire. Between the two world wars Carevo Selo was a small provincial town of dilapidated houses and a small number of craft shops with narrow muddy streets. 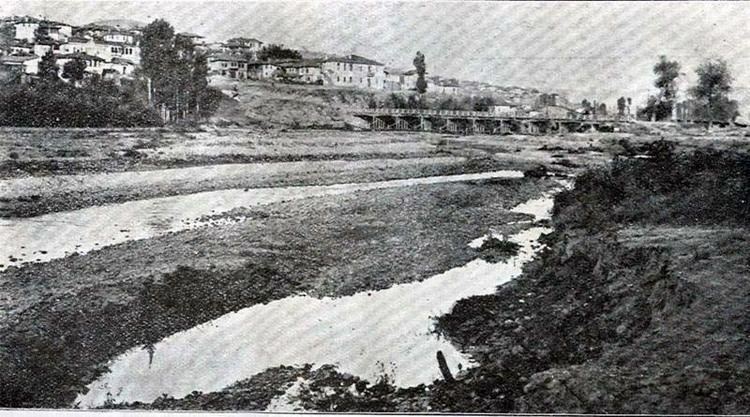 From 1929 to 1941 the town was part of the Vardar Banovina of the Kingdom of Yugoslavia. During the Axis occupation of Yugoslavia, from 1941 to 1944, Carevo Selo, as most of Vardar Macedonia, was annexed by the Kingdom of Bulgaria. RKC Golak is located only 10 kilometres (6 miles) south of Delcevo at 1300 m height above sea level, under the Chavka (1358 m) of the mountain Golak. Recreation center is founded in 1981 and it has 5 apartments, 8 hotel rooms and a restaurant with 170 seats as its own terrains for small football, basketball and volleyball. Many vacation places are built there and weekend houses of Delcevo companies. The Recreation center is among a 100 year old pine and beech trees. Far from town noise, wonderful vegetation, clean fresh air and cold clear mountain water are just what the visitors souls need. In winter, under thick snow cover, Golak offers unforgettable and unique sights. 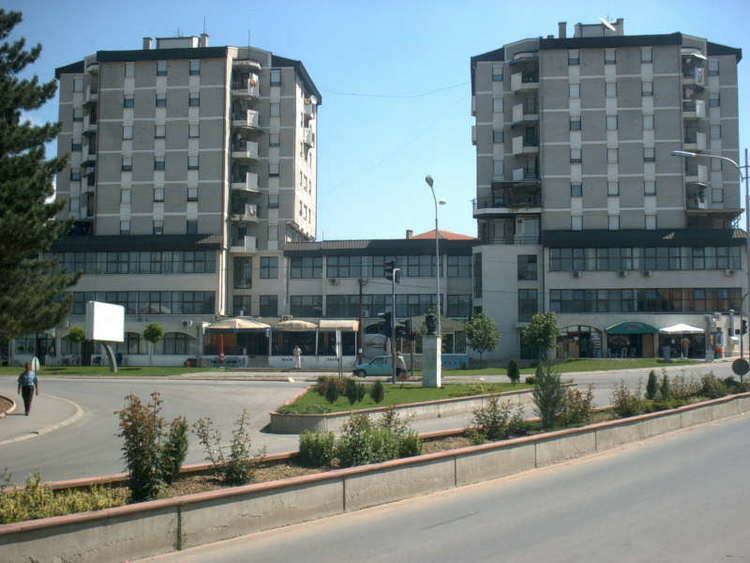 The first development of the town started in the second half of the 20th century, so today Delcevo is a modern town with contemporary, wide and well ordered streets, building objects and places for recreation and holiday. Among first established enterprises are: Monopol (Tobako Company) Today Delcevo - Tabak and Sandanski in the field of agriculture; Pirin and Ilinden in the field of trade and Paltex and Kozarnica M.M.Brico in the field of industry. Bearers of municipality activities are: Civic center N.J.Vapcarov, the library Ilinden, KUD "Goce Delcev" Drama studio at the Civic center, as well as some associations, inhabitants which take care for folk and modern music and painting. The most important cultural scientific manifestation is Goces days which is traditionally held every year at the beginning of June. For the first time, the manifestation began in 1966, in Delcevo and very soon from local by state it got an international character. Anniversary celebrations of Razlovci Uprising, first of many Macedonian Uprising are very important for Delcevo. 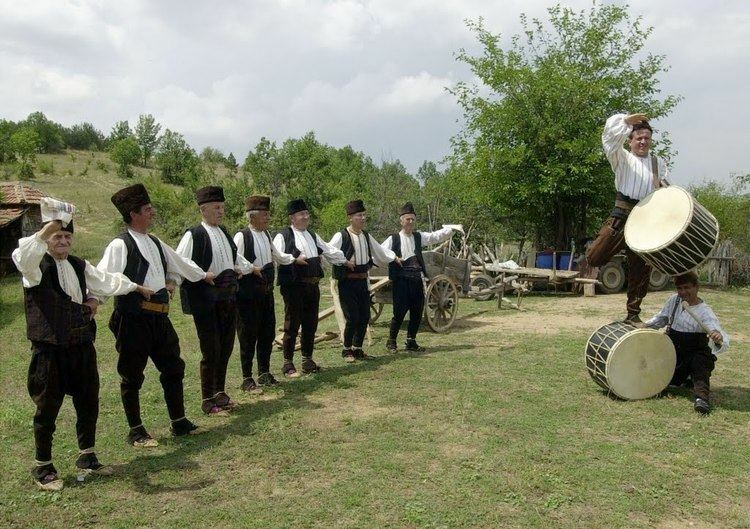 At traditional Golak folklore meetings (Golacki folkorni sredbi) which are held every year on 8–9 August, cultural clubs from Delcevo and surrounding places present part of our rich folklore. Representatives from sister town of Delcevo Jagodina from Serbia and the border town Simitli from R.Bulgaria are always there with their performances.